The Mergermarket Germany Forum returns to Düsseldorf in March 2019. The two day event is designed to provide finance leaders with the latest trends in capital raising and M&A. The conference attracts over 400 borrowers, acquirers, lenders and investors with 50+ speakers across two-days for expert discussion and networking. 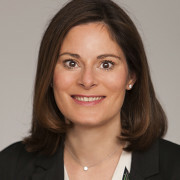 Megan Greene is a managing director and Global Chief Economist at John Hancock/Manulife Asset Management and a leading authority on the global economy. She is responsible for identifying and forecasting global macroeconomic and financial trends in order to guide investment. 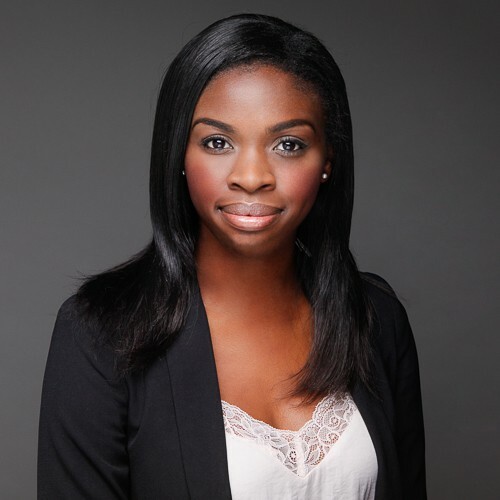 Based in both London and the US, Megan is in regular contact with, and advisor to central banks, economists and business leaders around the world. 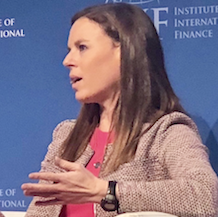 Prior to joining John Hancock/Manulife Megan headed her own economic consultancy, and before that was director of European Economics at the internationally renowned Roubini Global Economics, an independent global economic and market strategy consultancy. She was also formerly the euro crisis expert at the Economist Intelligence Unit, conducting economic analysis on Greece, Ireland, Italy and Germany in the depths of the euro crisis. As well as working with the Federal Reserve and ECB, Megan has also provided expert advice and testimony to the US Treasury department, the US State Department and the House of Lords. She serves on the advisory board of the Mossavar-Rahmani Center for Business and Government at Harvard’s Kennedy School, and is a member of the Council on Foreign Relations. She is also on the board of the National Association for Business Economists, Econofact (a website that compiles economics articles in an easily digestible format to combat ‘fake news’) and Rethinking Macro (a UK research initiative aiming to make economics policy-relevant). 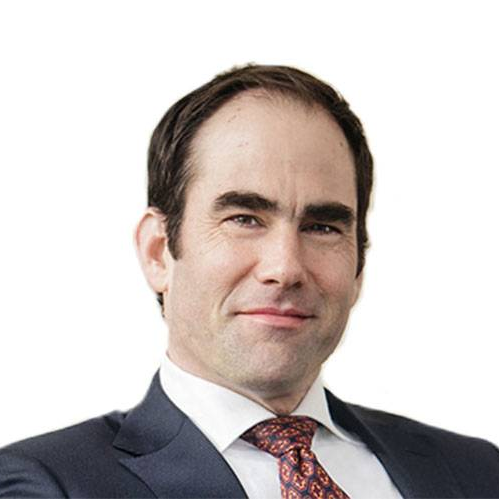 Johannes Messing is an Executive Director for J.P. Morgan in Europe, the Middle East and Africa and Head of Corporate Leveraged Finance for Germany, Austria and Switzerland. In this role, he focuses on capital markets-based debt financing in the context of corporate, acquisition or leveraged buyout financings and recapitalisations. He is also responsible for Leveraged Finance for the real estate and metals & mining industries across the EMEA region. 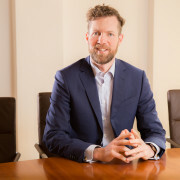 He joined J.P. Morgan in 2018 from Deutsche Bank where he worked in various roles across leveraged finance, M&A and ECM. He started his career at Goldman Sachs. 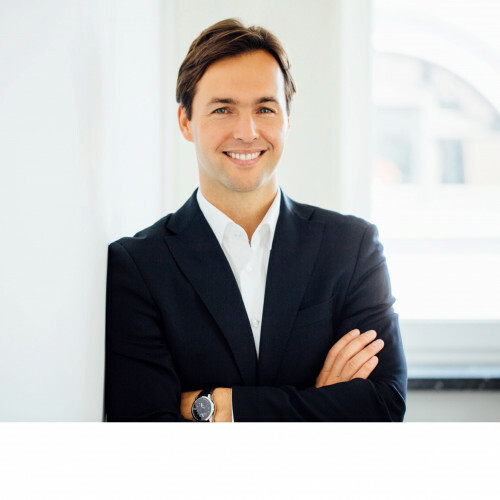 Johannes holds a degree in Business Administration (Dipl.-Kfm.) from WHU Otto Beisheim School of Management and a MBA from McCombs School of Business, University of Texas at Austin. 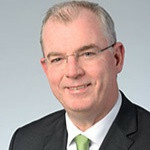 Frank Rittgen serves as Head of M&A at Bayer. Before that he was Global Head of Mergers & Acquisitions from 2005 – 2015 and Global Head of Mergers & Acquisitions for Bayer’s Healthcare division from 2002 – 2005. Previously he was working at ABN AMRO, being responsible for Healthcare and Chemicals in Germany. 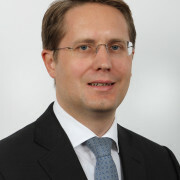 Christian Ollig is the Head of KKR in Germany. He joined KKR in 2008 and has played a significant role in its investments in Wild Flavors, Cognita, Hertha BSC, WMF, Hensoldt and Upfield. 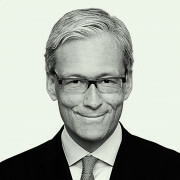 Prior to joining KKR, he was a vice president at Lehman Brothers in the mergers & acquisitions group, and the media group in Frankfurt and New York. He holds an M.B.A. from the London Business School and a degree in business administrations from the University of Cologne. 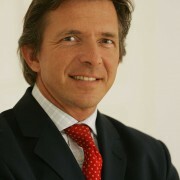 Eberhard von Strenge has been with NORD Holding since 2011. Before joining NORD Holding he spent six years working for a family holding in consulting and investment. He has more than 12 years of experience in private equity for small- and mid-cap companies in the DACH region. Currently Mr. von Strenge is responsible for new acquisitions and the portfolio companies Hiltl and Nec Med Pharma. 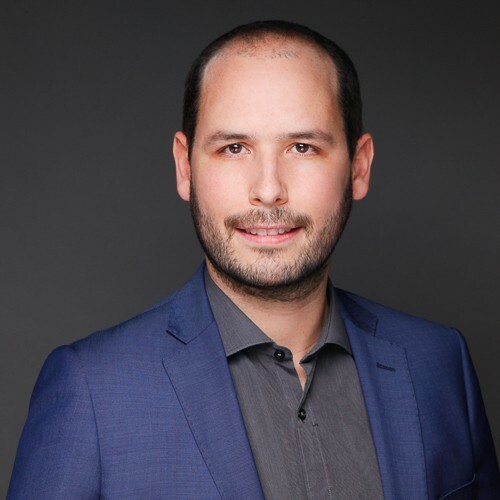 Dr. Stefan Sambol is managing partner at OMMAX – Digital Solutions, a digital strategy consultancy based in Munich, Hamburg and Berlin, specializing in sustainable digital value creation whilst catering to an array of mid-sized companies, large enterprises and more than 30 PEs around the world. Composed of +120 international experts and +500 realized digital projects in the fields of digital strategies, digital operational excellence, data science and transaction advisory services, OMMAX is a forerunner concerning holistic data-driven strategy consulting and end-to-end execution of digital solutions. 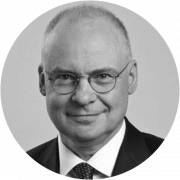 Dr. Thomas Sacher is a partner in our corporate department and heads the German corporate practice. His area of expertise comprises private and public M&A as well as corporate governance issues. In particular he advises his national and international clients on all types of domestic and cross-border corporate transactions: acquisition and sales of corporates or corporate stakes, joint ventures, takeovers, spin-offs, MBO's/MBI's, transformations and mergers. Thomas has particular expertise in the automotive, industrial, consumer goods and digital economy sector. Michael Bork joined Barclays Private Equity in 1999, is founding partner of Equistone Partners Europe and is based in the Munich office. Michael is heading the pan-European business together with four senior partners and is responsible for the execution of the private equity business, especially in the German speaking countries. He is member of the pan-European Investment Committee. Prior to joining Equistone Partners Europe Michael gained many years' experience in banking and in particular in corporate and acquisition finance, latterly as Co-Head of corporate finance of Bankhaus Reuschel & Co, a Dresdner Bank group company. He has a college degree, BA equivalent, in banking.